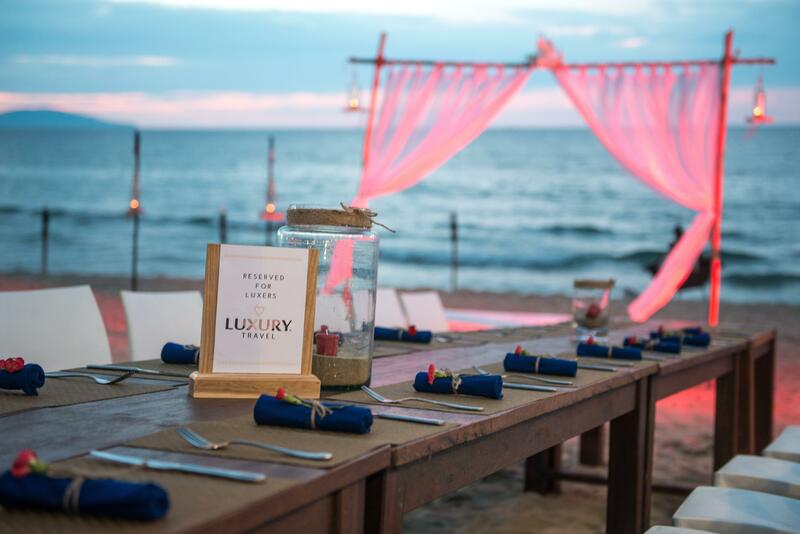 Seaside dining in An Bang Beach raised to a higher level that Hoi An has never experienced before. Using only the freshest and the highest-quality produce from Hoi An and Da Nang, the Shore Club Restaurant boasts an a-la-carte menu that infuses Vietnamese and International tastes with a touch of a Spanish & Mediterranean flairs. 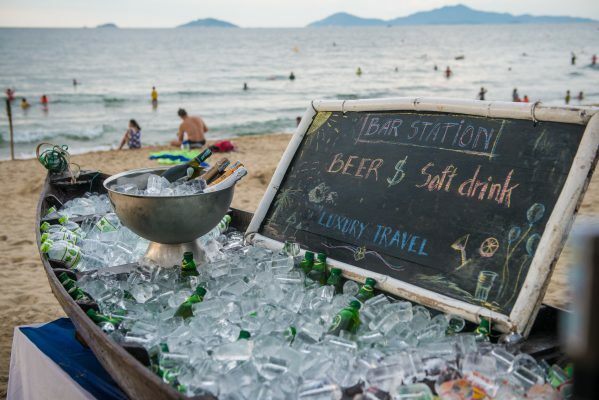 One and only of its kind in the country, the Shore Club An Bang Beach’s Boat Bar was inspired from the owner’s vision of a trendy yet traditional gathering place at the beach. Originally built over a decade ago, the Boat Bar is the Shore Club’s most iconic area in the restaurant managed by a team of An Bang’s most charming and innovative bartenders. Weddings, team dinners, corporate events, birthday parties, or any kind of private events, the Shore Club An Bang Beach is the perfect place for your requests. 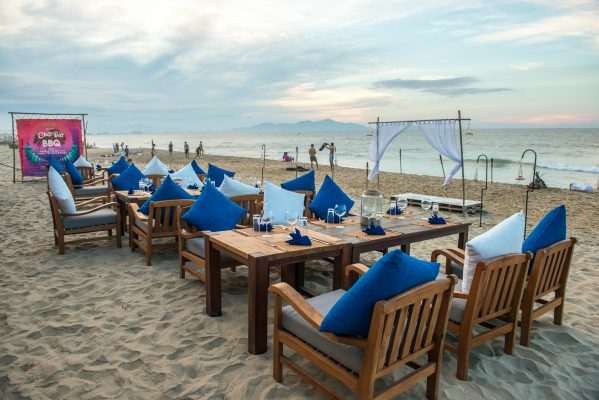 With a seating capacity of about 190 seats throughout the restaurant and the beach, the Shore Club An Bang Beach is the largest and most stylish spot you can find along the coast of Hoi An.